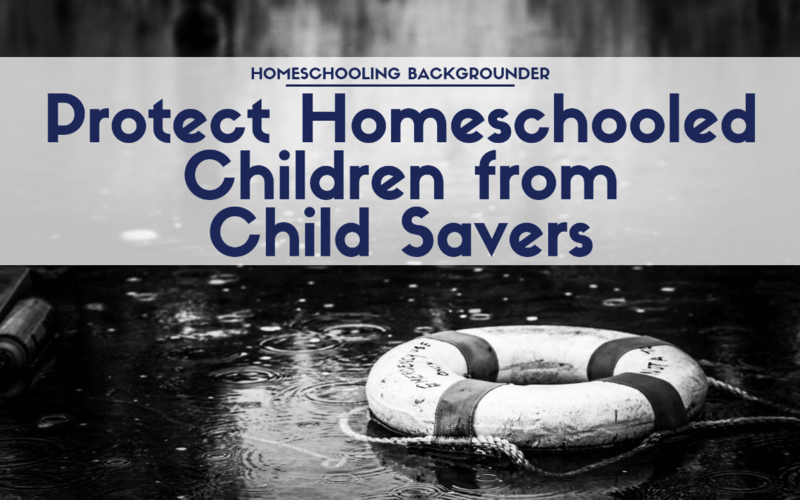 Why are homeschoolers a special target of 21st century child savers? Because we liberals tend to stereotype them as a bunch of right-wing fundamentalists — and we all know what they are like, right? Those kinds of stereotypes have no place in the war against terror — or the war against child abuse.